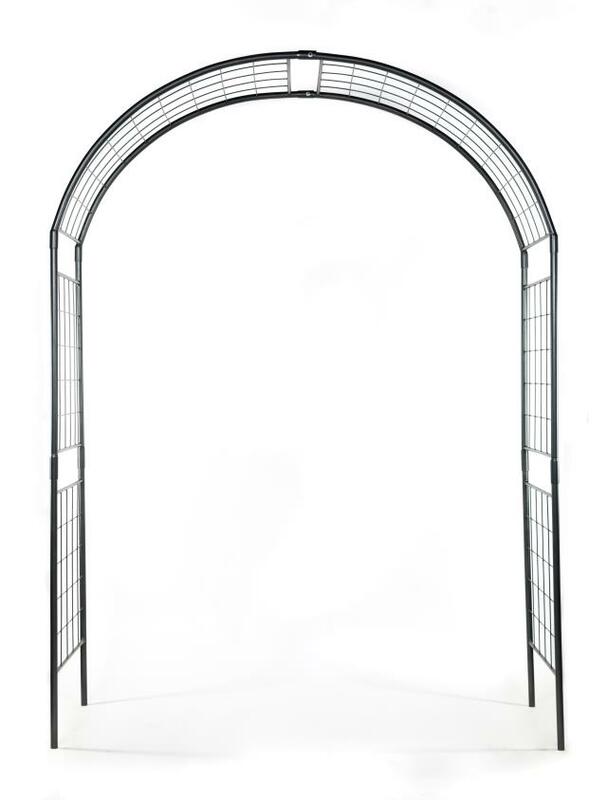 Wrought iron arbor can be used indoors or out. Measures 82" wide x 30" deep and 9 1/2' tall. Arbor comes in 6 pieces, assembly required (largest piece is 30" x 55"). * Please call us with any questions you may have about our monet wrought iron arbor rentals/sales in State College, serving Central Pennsylvania.